We are pleased to offer a collection of five impressive loose emeralds. 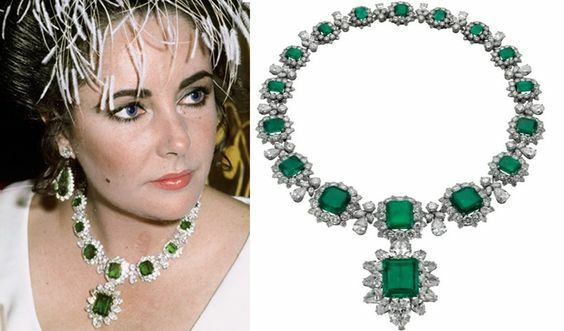 Each gemstone weighs in excess of two carats, and possesses the distinctive and ever-captivating rich green hue that has fascinated people for centuries. This green colour is caused by traces of chromium and vanadium present inside the emeralds crystal structure. Surprisingly, aquamarine possesses the very same crystal structure as emerald, but it is different minerals that dictate the delicate blue hue. These gorgeous gems would look fantastic set into jewellery, and the beauty of buying a loose stone at auction, is that a reliable jeweller can set it into whatever piece you choose. Emeralds are the birthstone for May, as well as the designated anniversary gift for couples celebrating their 20 and 35 years of matrimony. This auction has now concluded. For further information on any of the lots in our auction, please contact the Luxury Assets department.